Have you ever experienced seeing a ghost before? Or at least had a ghost encounter? You’ll be surprised to know that there are millions of places around the world that have been reported to be haunted and filled with ghosts based on tragic histories that will put you both in wonder and fright! These haunted places range from a bit worrying until downright terrifying! 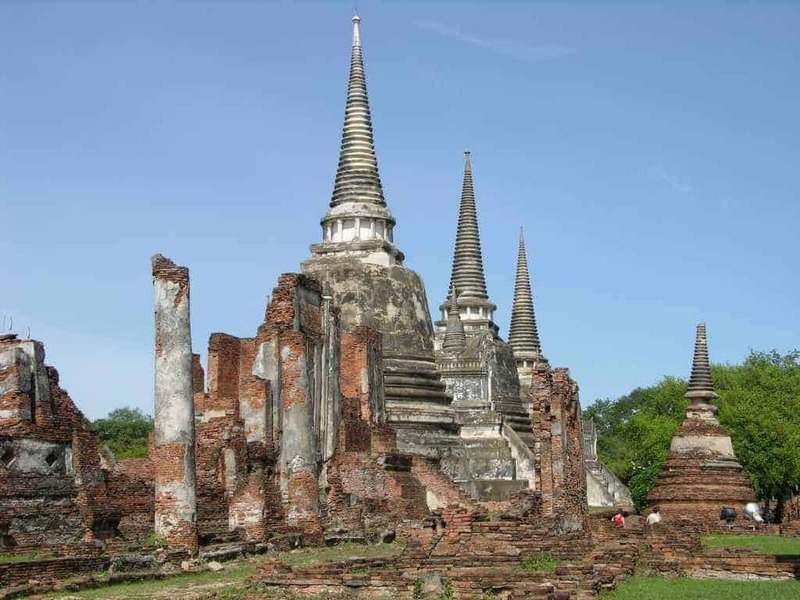 Around Asia, you will be able to hear all sorts of ghost stories from the many historical landmarks each country has. It’s amazing and beautifully tragic. In this article, we will be showing you the top 10 most haunted places in Asia, where history, ghosts, and all sorts of other things take place! 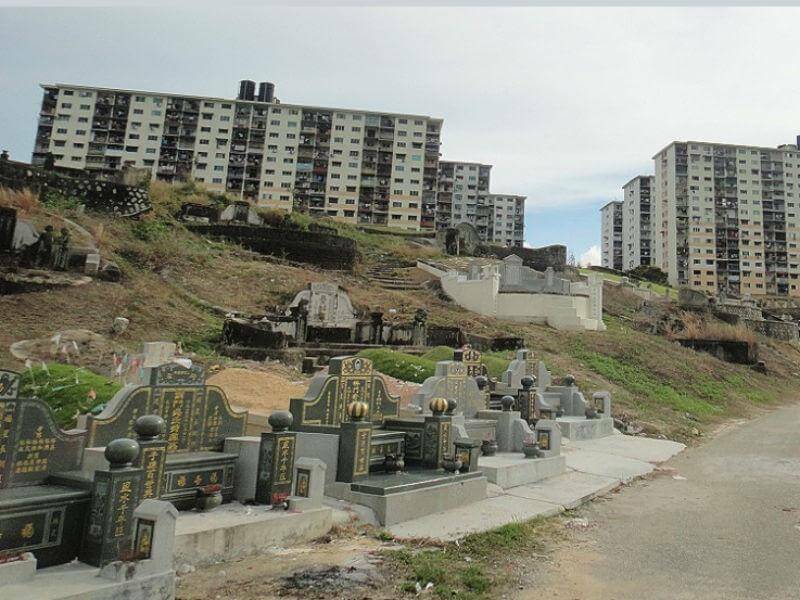 This is one of the most haunted places found in Hong Kong. 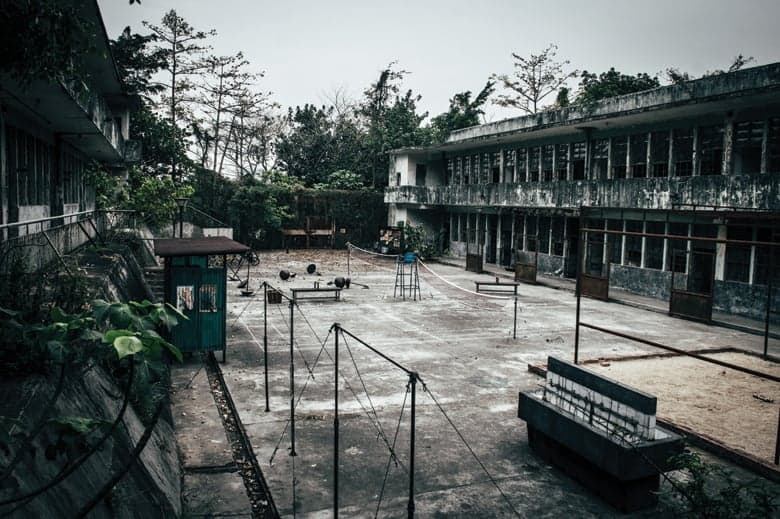 Tak Tak is an abandoned school that almost every local tries to avoid, as there have been sightings of a lady in red, along with many reported suicides that have happened since the school was left to dust! Some cab drivers refuse to pass by here due to the fact that there are graves around the area that may have them encounter something on the way back home! 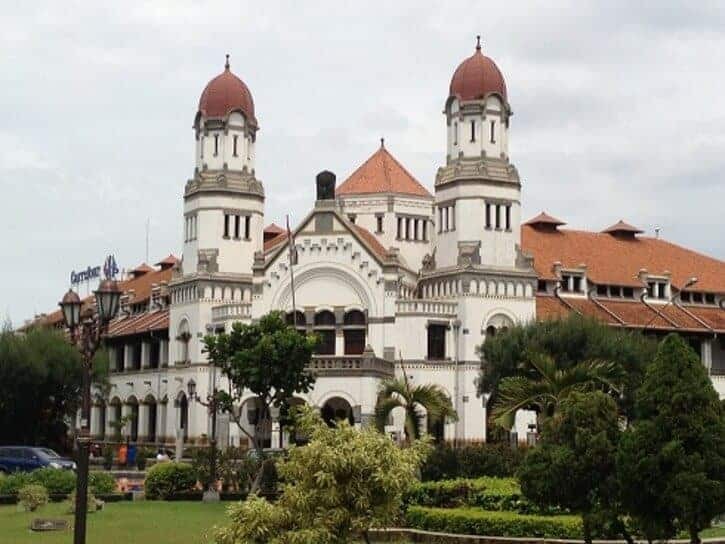 This is another building but with a tragic history, being connected down to colonialism during the World War. 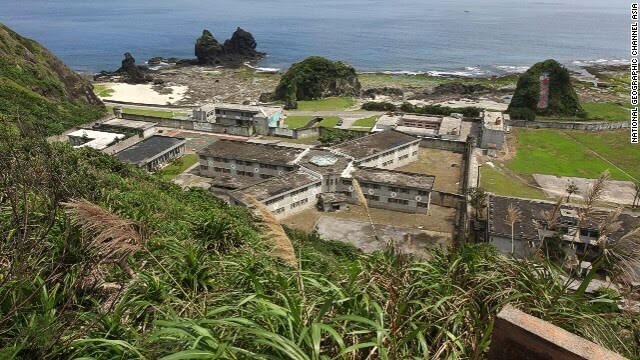 It has been said that when the Japanese invaded the country, many people have been tortured and killed in the basement. With its scary looks and horror stories, many people opt to not venture inside, scared of seeing or hearing something they don’t want to encounter with! This is one of the most eeriest places with a creepy back story that will have you stay under the covers! When Japan lost the World War against the US, Japanese soldiers were ordered to kill themselves rather than to surrender to the opposing country. Hundreds of soldiers, including Japanese citizens (children included! 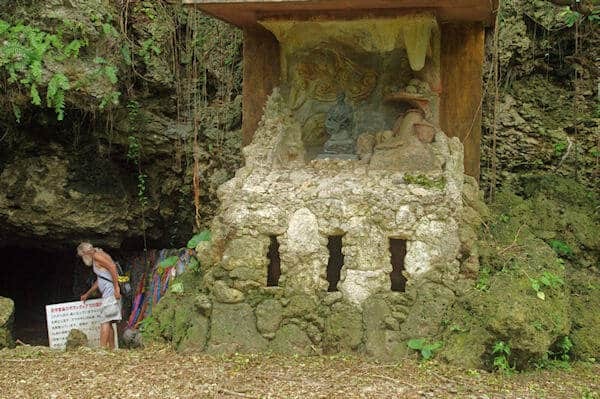 ), were either killed or committed suicide in this cave. You will even see human skulls rotting in the caves if you dare go in there. This was used as an army hospital during the World War, where hundreds of soldiers have passed away in the building. The hospital was evacuated and abandoned once Mt. Pinatubo erupted in 1991. 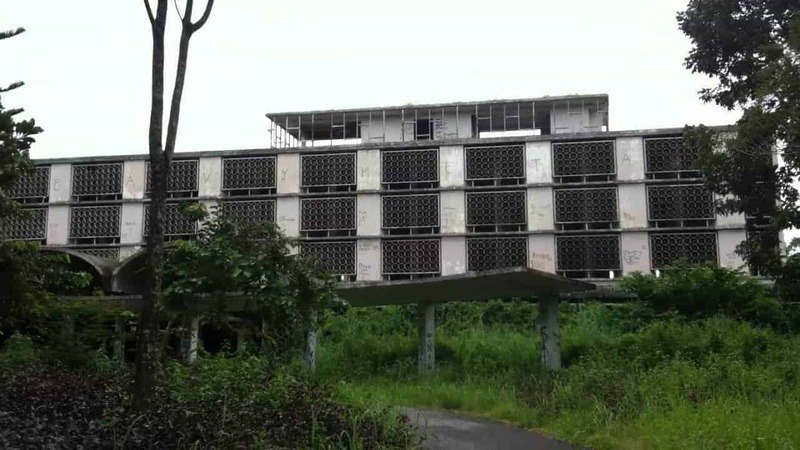 No one uses this hospital anymore, but many tourists still visit it. It has been said that many of these dead soldiers still visit the area, roaming around the place and spooking people who visit it! The whole island the building is located in is actually what tourists love to visit the most, due to its attraction! The Bagua Building is actually a prison for those in politics that have been jailed for political crime. The prison still exists, but is no longer being used. That being said, it has also been said that it is haunted, with those who were killed in that very building. This is home to an alleged haunted house, where many people flock around to see the abandoned house and share stories of how a young woman committed suicide after being broken up with by her boyfriend. It’s said to be haunted because those Korean soldiers who have died from a landing accident were buried on the hill the house rests upon. You will hear numerous stories about soldiers roaming around the area at night! This is one of the most fascinating places, according to a host from the show “I Wouldn’t Go In There”. This is now a war museum which used to be a fort used by the British during the War. You’ll be able to see a lot of war equipment and guns, along with soldiers’ bunks and other war-related items. Ghosts have been seen by the construction workers of the site! This is actually an interesting story told by many of the locals. The temple is said to be cursed. Locals have told horror stories about the gruesome deaths of robbers who have stolen gold from the temple itself. 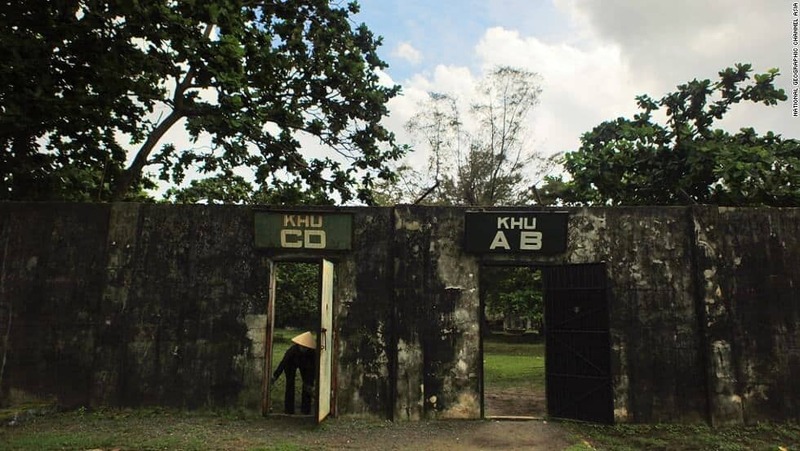 While it is situated in Vietnam, this is actually a place built by Americans and the French, used to torture and kill Vietnamese soldiers during the way. 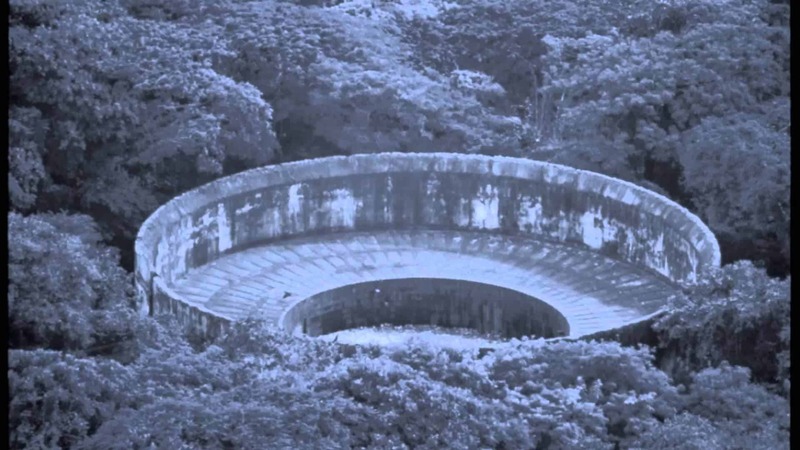 It has an eerie atmosphere, with stories of soldiers roaming around the area. This was said to be a place where many have been left for dead for the birds to eat! It is literally the tower of silence, hearing eerie nothingness that may actually be the whispers of those who have passed away there! These top 10 most haunted places in Asia will have the hairs at the back of your hair raised and your goose bumps showing! But not to worry, as you’ll be able to sleep soundly at night knowing that you aren’t around those areas. 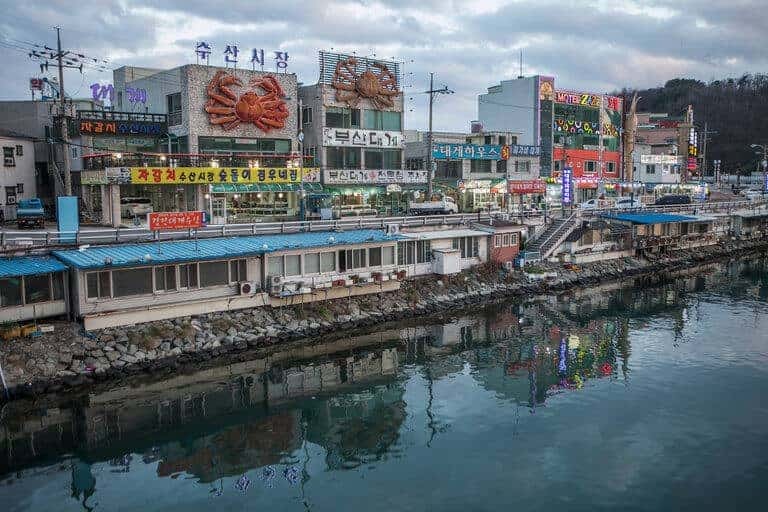 But if you do want to visit any of these places, you’ll be able to do so by traveling to these different countries and taking a peak, asking the locals the scary things to expect and why it does happen! You’ll be able to learn more about these haunted places and others online, or through asking other people around the world for their own stories! Have fun and enjoy the scare as you read through all these stories and histories! Maybe one day, you’ll be able to visit these places when you start traveling around Asia!